Ferruccio Ranza, a World War One pilot who survived 465 combat sorties and scored 17 verified victories, died on this day in 1973 in Bologna, at the age of 80. Ranza, who also saw service in the Second World War, when he rose to the rank of Brigadier General, was jointly the seventh most successful of Italy’s aviators in the 1914-18 conflict, and would be placed third if his eight unconfirmed victories had been proven. In all, he engaged with enemy aeroplanes in 57 dogfights. The most successful Italian flying ace from the First World War was Francesco Barraca, who chalked up 34 verified victories before he was killed in action in 1918. 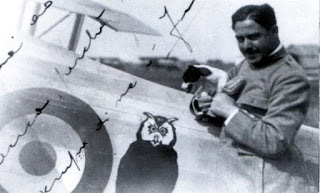 Ranza served alongside Barraca in the 91st Fighter Squadron of the Italian air force, the so-called ‘squadron of aces’. Ranza was born in Fiorenzuolo d’Arda, a medium-sized town in the province of Piacenza in what is now Emilia-Romagna, in 1892. Both his parents, Paolo and Maria, were teachers. 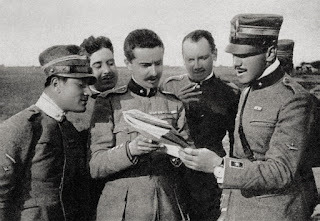 After attending the Istituto Tecnico ‘Romagnosi’ in Piacenza, he joined the Italian army in December 1913. He was a second lieutenant in the 1st Regiment of Engineers when the First World War began in 1914. 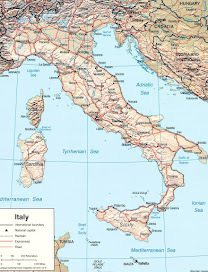 Italy had been part of the Triple Alliance at that time, along with Germany and Austria-Hungary, but delayed entering the conflict and by the time it did, in April 1915, it was on the side of the Triple Entente, with Russia, France and Britain, having been promised territorial gains in the Adriatic Sea region. Ranza attended the flying school at Venaria Reale, just outside Turin. His first assignment, in October 1915, was to fly reconnaissance missions with the 43rd Squadron. He won a Bronze award of the Medal for Military Valor for carrying out an artillery spotting mission under heavy fire. His success in aerial warfare began when he mastered the French-built Nieuport fighters and joined 77th Squadron in June 1916, scoring his first success after only five days when he downed a Hansa-Brandenburg CI, an aircraft designed by Ernst Heinkel, who would provide much of the Luftwaffe’s air power during the Second World War. In November 2016, Fulco Ruffo di Calabria was removed from command of 77th Squadron because of combat fatigue and Ranza was appointed to succeed him in command. 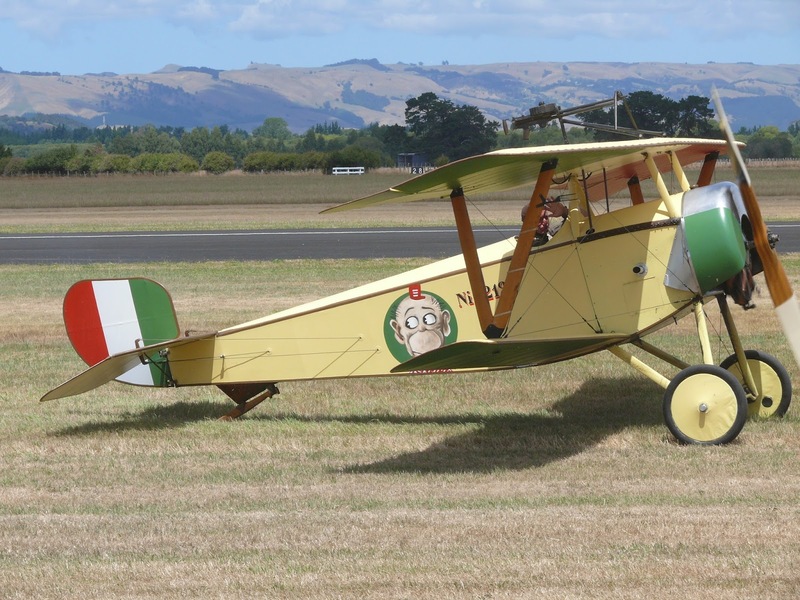 He was transferred to the crack 91st Squadron under the command of Francesco Barraca in May 2017, achieving his first kill the following month when he downed a two-seater armed reconnaissance plane in the skies above Barco, a small town near Vicenza in what is now the Veneto. Ranza remained with the 91st until the end of the war, by which time he had won three Silver awards of the Medal for Military Valor, the Serbian Order of the Star of Karađorđe, four war crosses (two Italian, one French, one Belgian), and the Military Order of Savoy. 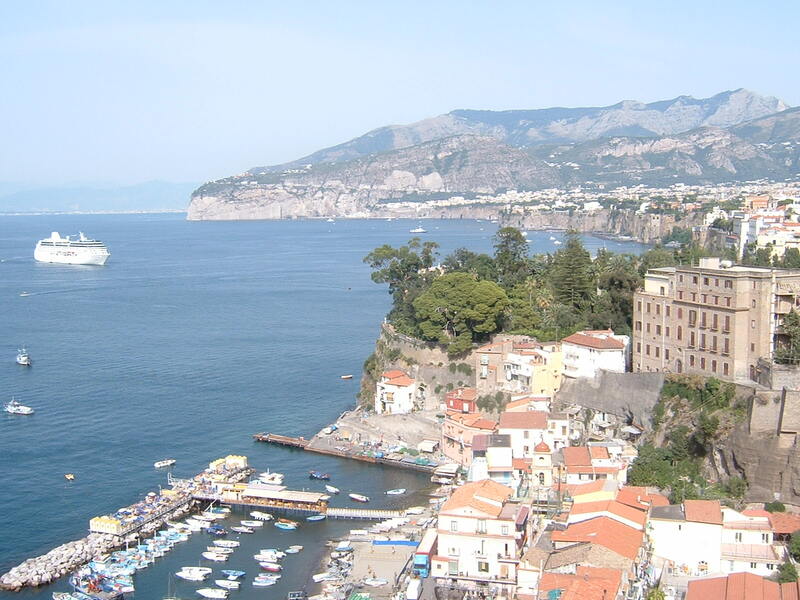 Even after the war had finished, with Italy counting a heavy cost in lives lost and economic consequences, Ranza continued his military career, seeing service in Africa and Albania as Mussolini pursued an aggressive foreign policy. When Italy entered World War Two, Ranza was in charge of Italy’s air force in Albania, providing support for Italy’s campaign in Greece. He had an escape in 1941 when, flying a transport plane, he was attacked by an Italian fighter who mistook him for an enemy. Ranza’s plane was hit and badly damaged but he managed to crash land and avoided serious injury. 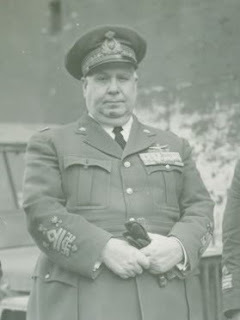 By 1943, as the Allied invasion of Italy began, he was the commander of Italy’s airforce in the south of the peninsula, based in Bari, and after Mussolini’s overthrow was able to persuade the Allied command to allow Italian planes to contribute to the nation’s liberation by flying missions against the Germans. 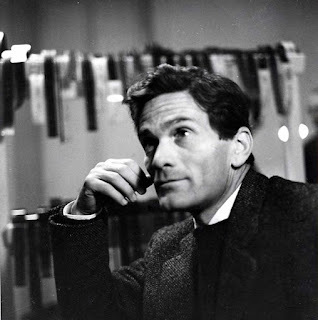 Ranza retired in 1945 and was living in Bologna at the time of his death. 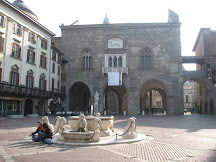 His body was returned to Fiorenzuolo d’Arda for burial in the family chapel at the town’s cemetery. Fiorenzuola d’Arda is a town of about 15,000 inhabitants situated about halfway between Piacenza and Parma in the plain of the Po Valley, in the Emilia-Romagna province. The Arda river flows through the town before joining the Po. 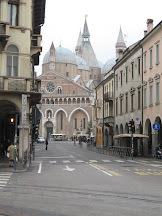 It is a pleasant town built, at the centre of which, on Piazza Molinari, is the Collegiate Church of San Fiorenzo, the construction of which began in the 13th century. 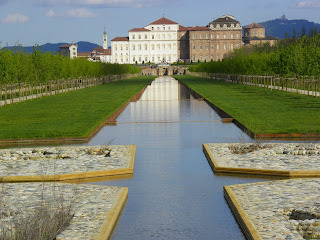 Venaria Reale is a town, on the north-west edge of the Turin metropolitan area, of historical significance for the presence of the Reggia di Venaria Reale, a palace of the Royal House of Savoy, which was designed and built from 1675 by Amedeo di Castellamonte, having been commissioned by duke Charles Emmanuel II as a base for his hunting expeditions in the countryside north of Turin. 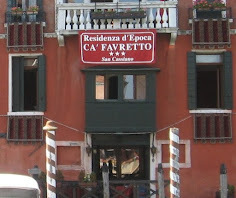 The town’s historic centre was also designed by Di Castellamonte to provide an appropriate backdrop to the palace.